If you plan to take advantage of the added capacity and better video quality possible with Blu-Ray discs, you need a duplicator that will not wilt under the pressure. 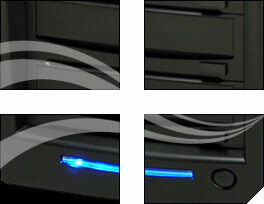 That's why we introduced the new StorDigital Blu-Ray duplicator. To find out if a StorDigital Blu-Ray Duplicator is suitable for your needs, please call us today on 020 8 293 0777 and speak to an advisor.